Posted On November 01, 2016 by Team iCynosure. 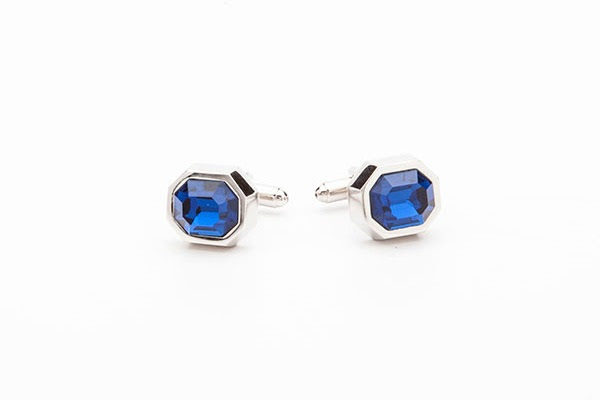 One of the very few pieces of jewellery a man can wear is cufflinks; and they are what makes or breaks an overall look. However, it is a tough choice to pick the right type of cuffs, especially ensuring that the cuff you want to flaunt is right for the occasion. 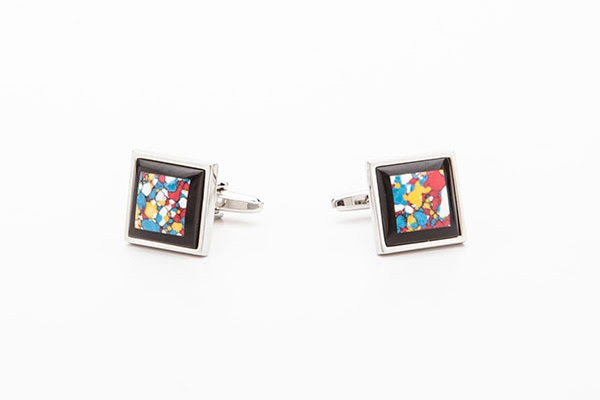 Cufflinks which are reserved for special occasions and events should be picked with great care. Primarily cuffs can be matched with the colour and texture of one’s suit or shirt, else silver or gold cufflinks can be made staples in your wardrobes. 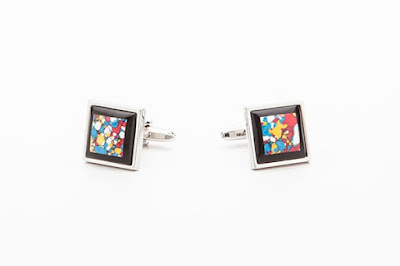 However one can be extremely creative and experimental, especially if your lifestyle is as such and match cuffs to a jacket, sweater or a particular aspect of your shirt. And yes it takes great courage and a keen eye for detail to be able to pull that look off. Dapper Homme an exclusive men’s wear brand has launched a unique collection of formal shirts for men and a stylish and quirky range of accessories which are sure to add a chutzpah to your festive wardrobe this Diwali. Not only do the products make their presence felt in your own wardrobe but are ideal for gifting as well. I went shopping for the festive season and picked some amazing products from their new range not only for my hubby but also for my dad and brother. 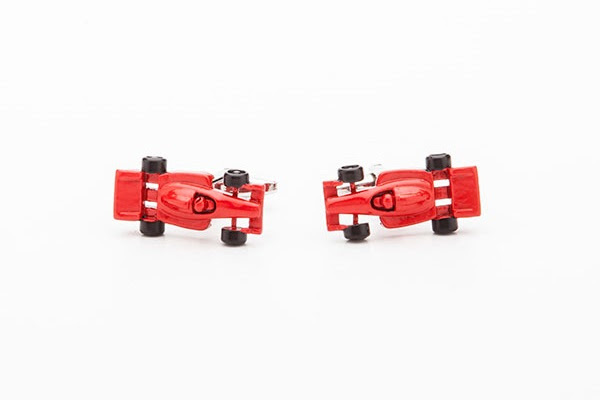 So before you start looking for ordinary things to please your loved ones, check the classic floral cuffs to some fun 'red lips' and 'moustache' lapel pins to surprise the Dapper Homme at home. 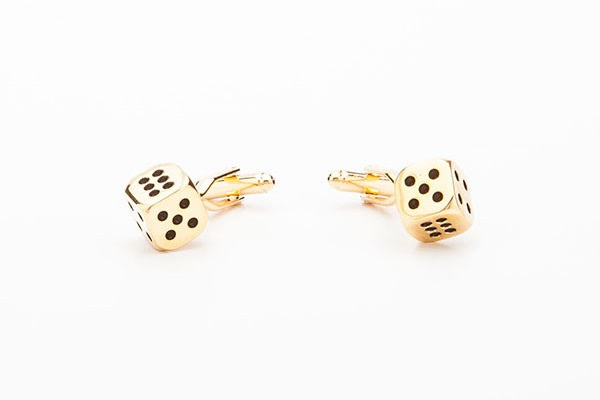 Those are some fun and cool cuff links.